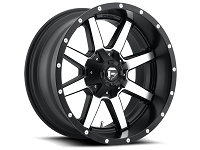 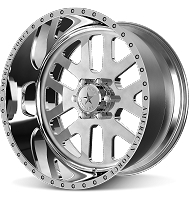 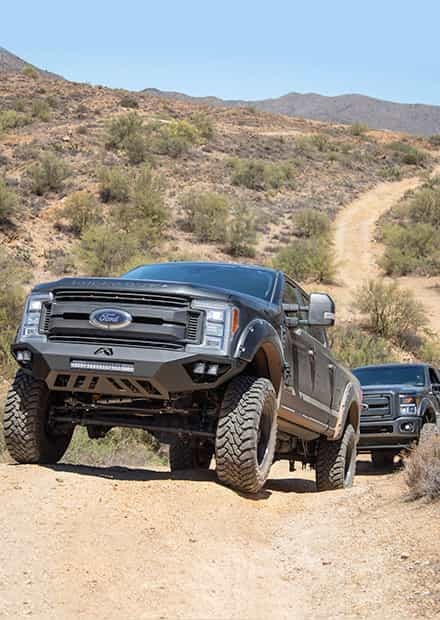 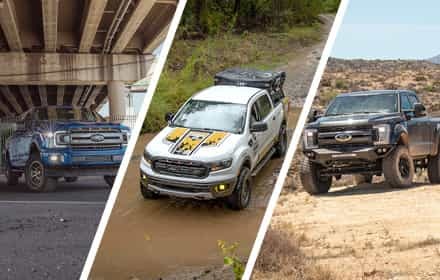 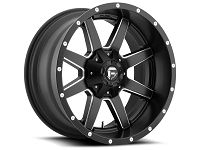 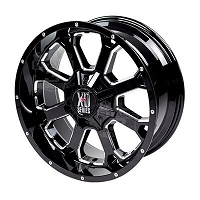 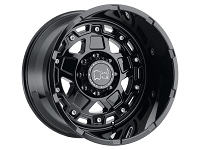 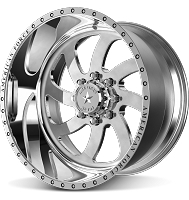 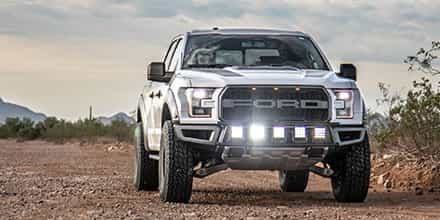 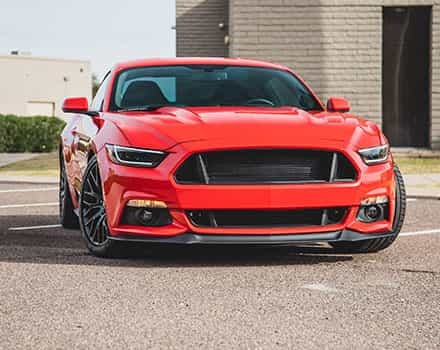 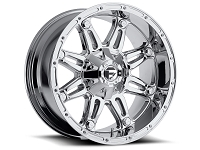 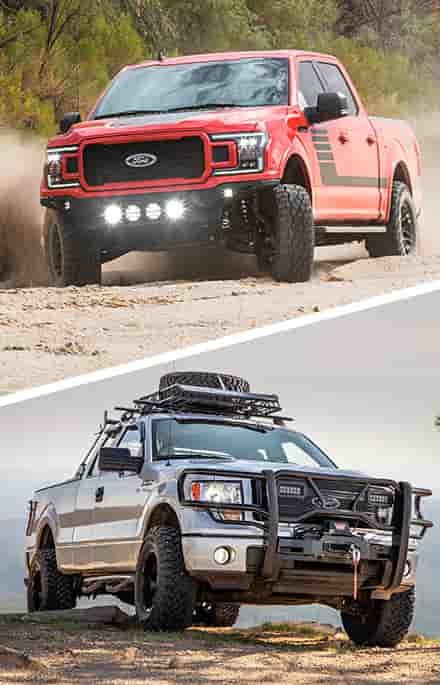 20x14" wheels are insanely wide and are built solely for the purpose of giving your tough F250 or F350 Super Duty truck one of the most unique and custom looks on the street or the trail. 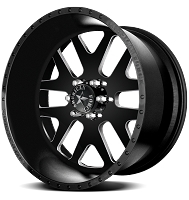 The 20" diameter is big enough to be noticeable, but also lets you use tires with a nice amount of sidewall. 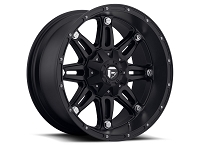 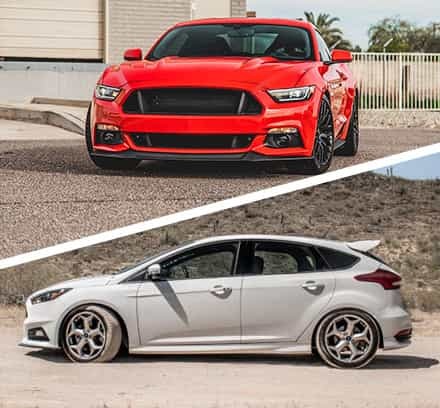 Need new tires for these wheels? 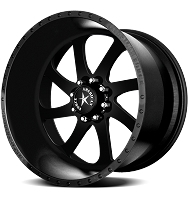 Check out our 35" Tires for 20" Wheels.